Several actors have taken on the role of Ted Bundy, who murdered as many as 30 young women in several states between 1974 and 1978. Bundy strangled and mutilated his victims and kept some decapitated heads as mementos. He escaped from jail to go on another killing spree before his execution via electric chair in 1989. Numerous film and television projects have chronicled Bundy's life. Cary Elwes played Bundy in the 2004 television "The Riverman." In this film, Bundy has been caught but is interviewed for his insights into the Green River killer (played by Dan Brown) who is terrorizing Seattle, Washington. Elwes is perhaps best known as Westley in Rob Reiner's fairy tale "The Princess Bride." Some of his other film roles were in "Lady Jane," "Glory," "Days of Thunder," and "Liar, Liar." Elwes also played an art thief in two episodes of the series "Psych." Harmon played Bundy in the 1986 television movie "The Deliberate Stranger." The movie covers Bundy's 1974 move from Seattle, Washington, to Utah following the murders of several young women. More young women disappear while Bundy is a law student in Utah. The film also follows Bundy's eventual capture by the police and the subsequent media blitz. Harmon graduated in 1974 from UCLA after starting at quarterback for the Bruins. 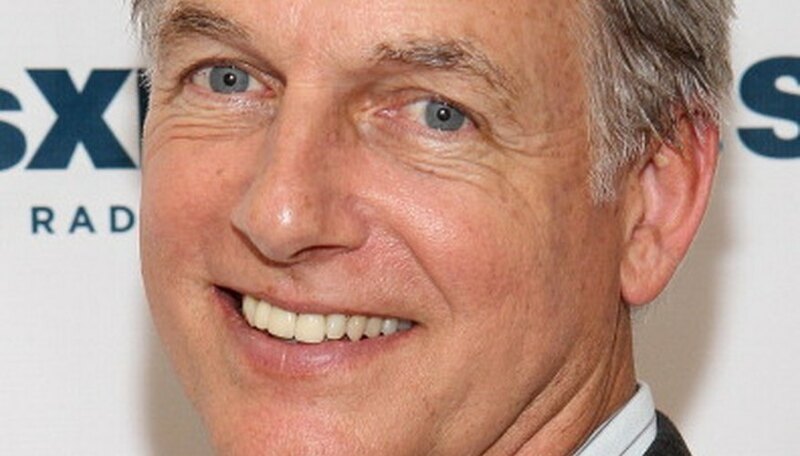 His TV work includes a long run as agent Jethro Gibbs on "Jag" and "NCIS." Michael Reilly Burke starred in the 2002 docu-drama "Ted Bundy." The film follows Bundy's life from his college years to his execution. Burke has appeared in the films "Mars Attacks!" and "The Collector." He has also made appearances on "ER," "24," "Ghost Whisperer," "CSI: Miami," "Private Practice" and "Criminal Minds." James Marsters played Bundy in the 2002 television mini-series "The Capture of the Green River Killer." The series was based on the book "Chasing the Devil: My Twenty-Year Quest to Capture the Green River Killer" by Sheriff David Reichert. Marsters, who is an American, got his first big run on TV as the bleached-blond English vampire Spike on "Buffy the Vampire Slayer" and its spinoff, "Angel." He also had recurring roles on "Without a Trace," "Smallville" and "Torchwood."